An open pickup bed costs you money and detracts from the appearance of an otherwise great looking truck. Cargo can become moisture damaged or corrode and rust if exposed to rain and snow, especially if water stays in the bed. Items not secured can be blown around or completely out of the bed on windy days. Luckily, Roll up tonneau cover can solve this problem and keep your truck bed clean. There are many different colors of roll up tonneau covers to choose from. 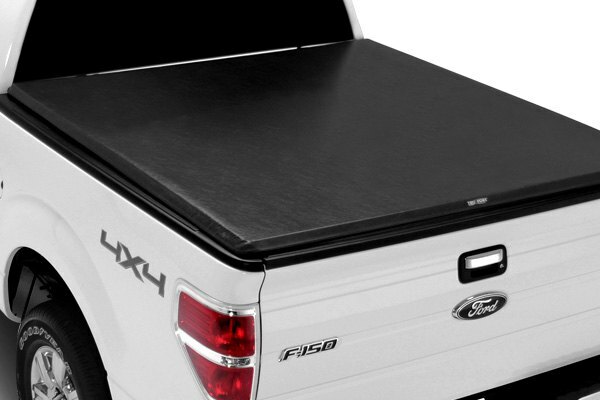 As far as styles go, you can get a tonneau cover that’s made completely of soft fabric with vinyl coating, or you could choose to invest in one that’s retractable, folds up, or is hinged. The roll up type is generally the most affordable, but definitely gets the job done for most people. TruXedo covers give you true value for money. They give you the practicality, ease of handling and attractive pricing of rollup covers. 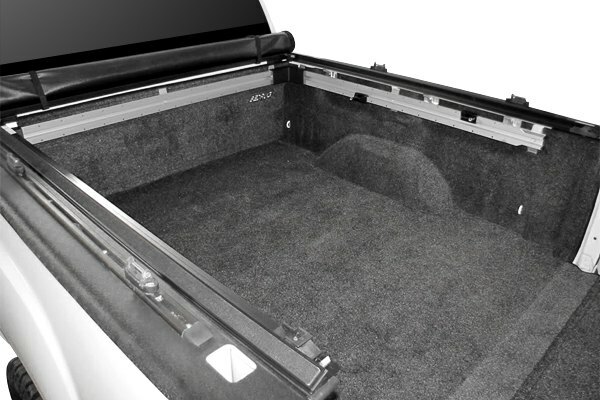 They offer the Lo Pro QT Rollup Tonneau Cover, that mounts on the inside of the bed for a sleek appearance on any truck. It is available for the Isuzu D-Max 2012-2013. - Installs in minutes with pre-assembled, quick attach cover system. Bows conveniently roll up within cover for easy storage. - One finger release opens quickly and easily. - Keeps elements out of truck bed to protect cargo. - Available In Five Different Colors: Black, Navy Blue, Buckskin, Charcoal Grey and Light Grey. - Improves Gas Mileage Up To 10 %. Quick update for everyone. There is a special Father's Day offer by our top-selling brands for you! Do not miss a chance to purchase tonneau covers from TruXedo, BAK, Retrax, Undercover, BedRug and Extang. Get your 10% OFF, prices are already reduced! Act now, this offer expires on June 15, 2015! 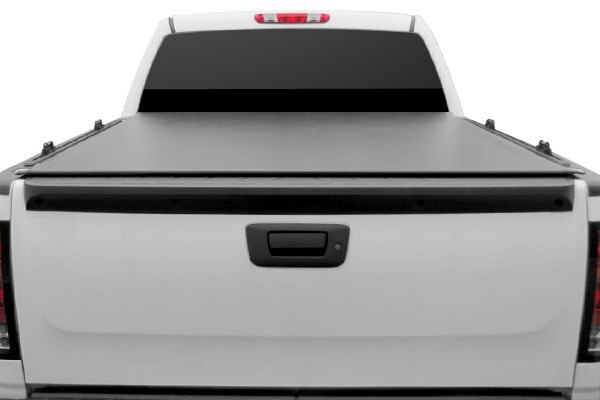 If you found the tonneau cover you're interested in, feel free to send me PM with your zip code and email address - I will get back to you with a quote!